The stylish and functional Valco Snap Ultra Trend is new and exclusive to Baby Barn Discounts! This versatile and super light weight stroller allows you to face your gorgeous baby in those precious early months. When bub is older and is curious about seeing the world around them, you can flip the seat around and keep on strolling. 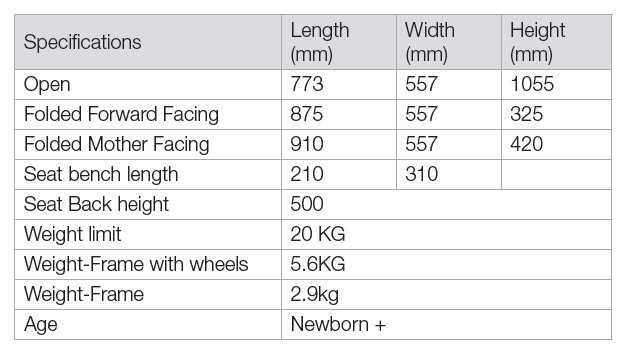 Patented auto fold seat system means that the pram can be folded flat (with seat facing in either direction) for a uniquely compact fold.